...Everyone deserves a little more color in their lives. The world can be a heavy place. Watch my art make you smile! "I love JD's art. His work is both inspiring and timeless. My entire family enjoys the bright and youthful ambiance his art brings to a room." says Will Smith, actor and musician. The Bruce Lurie Gallery in Los Angeles' Culver City Arts District will be housing the exhibit of JD Shultz, spearhead of the ‘Spatial Art Movement’. The event, "A Day On Earth" which will be open to media, will showcase JD’s latest works, making them available for public viewing, celebrity collectors and art purveyors from around the world. 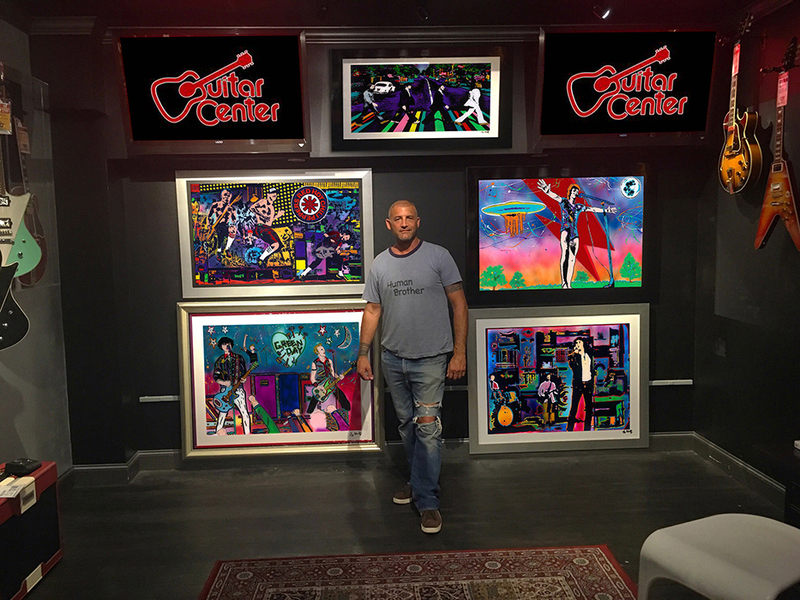 As a featured exhibition in the RockWalk Museum at Guitar Center Hollywood since 2011, JD’s art has raised around $200,000 for charity foundations around the world. 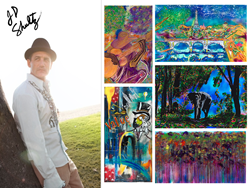 This has attracted the attention of countless celebrity collectors and fans including Kobe Bryant, Larry King, Will Smith, Dr. Drew Pinsky, Howie Mandel, Tony Bennett, Geddy Lee, Ryan Seacrest, Henry Rollins, and many others who enjoy the vibrant colors of JD’s paintings and installations. "I love JD's art. His work is both inspiring and timeless. 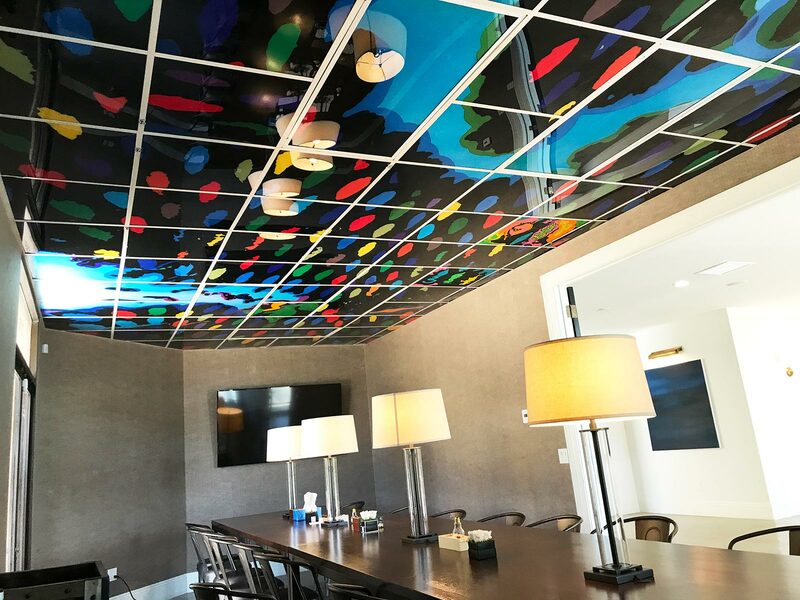 My entire family enjoys the bright and youthful ambiance his art brings to a room," says Will Smith, actor and musician. “His paintings have remained a relatively-undisclosed secret collection by numerous celebrity patrons since the turn of the century. They are articles of boldness in stroke and color that should be noticed,” says Bruce Lurie, who will be showcasing JD’s works. While the exhibit will feature JD’s latest work, including many new and anticipated paintings, collectors will also have access to the artist himself to discuss his corporate clients and spatial art creations, including MGM Resorts International, The Bellagio and his recent installation on the boardroom ceiling of Kobe Bryant and Jeff Stibel's new venture capital firm Bryant & Stibel in Malibu, CA.